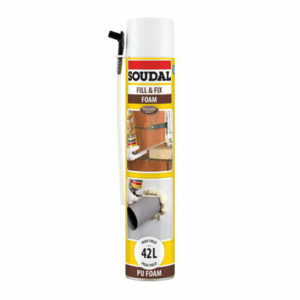 Cleaning fluid for PU foam. 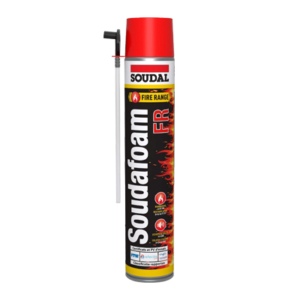 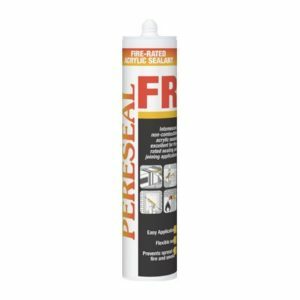 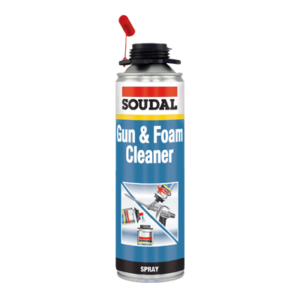 Used to prevent clogging of PU foam guns, and to clean uncured PU foam. 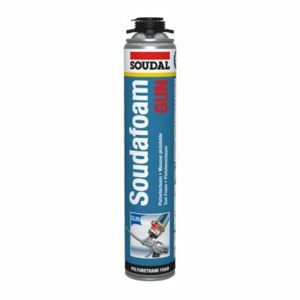 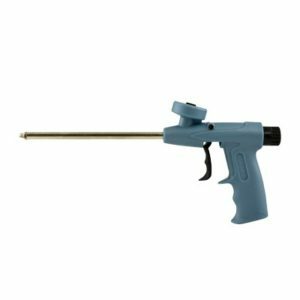 Lightweight, easy-to-clean PU foam gun for achieving very high yields with gun-type foams.